To best access which DriveRisk product is best suited to your fleet management needs. Please view the questions below. Are you looking for a complete fleet management solution? The DriveCam programme from Lytx is an in-vehicle video based risk management technology, which helps fleet owners identify the root-cause risky behaviours that lead to collisions. Is your driver fatigue level a worry? Would you like the ability to track your fleet at all times? A new generation vehicle tracking system that offers all the modern technological innovations you’d expect, at a blistering pace. Do you find your fuel costs are unusually higher? Are you concerned about cargo theft? What is happening inside and outside your fleet, monitored at all times. Looking for a real time solution to monitoring driver behaviour? Real time response, enabling effective and timeous corrective action and immediate customer satisfaction. The DriveCam programme from Lytx is an in-vehicle video based risk management technology, which helps fleet owners identify the root-cause risky behaviours that lead to collisions. Predictive analytics data is used to show specifically who and what are the riskiest behaviours going on in a fleet. This information is used by fleet owners to coach drivers to prevent collisions from happening in the future. Fatigue and distracted driving monitoring solution with an audible alarm that increases in volume and frequency to force a driver to take note of his dangerous fatigue level and stop the vehicle before a possible collision. 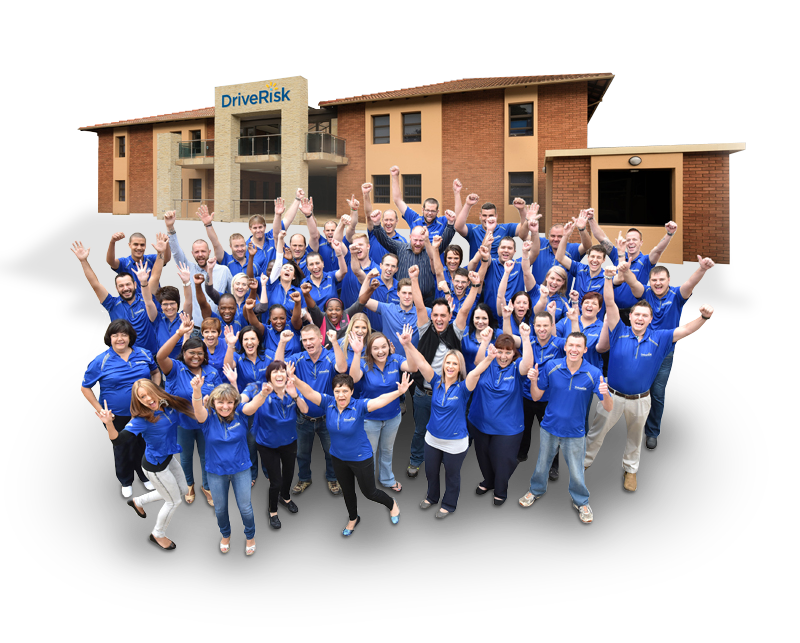 Drive the latest management tool from DriveRisk – a new generation vehicle tracking system that offers all the modern technological innovations you’d expect, at a blistering pace. Includes advanced mapping features with Google Maps partnership, including automatic traffic updates! Extremely accurate, simple and effective monitoring solution that addresses the problem of fuel theft. With the technology used in DriveFuel the fuel levels can be accurately monitored and not affected by tilting of the tanks or sloshing of the fuel, so any fuel variances will generate an alert via sms and email with details of the amount disposed as well as the location. The system will also monitor fuel amounts filled to balance with fuel expenditure, to prevent drivers and fuel station attendants skimming fuel at the pumps. Real-time monitoring of drivers, passengers and cargo in fleet vehicles as well as mining and construction yellow machinery, with the added convenience of having these activities recorded for review at any time in the future. Efficient, affordable monitoring that works for you, 24/7, anywhere. Real time response, enabling effective and timeous corrective action and immediate customer satisfaction. Notices can be echoed to different managers or departments and mechanical faults can be copied to the workshop. Reports are accumulated and posted daily onto our website creating a history available to management online.